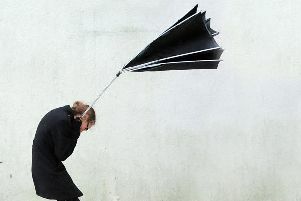 Warnings have been issued for motorists as the strongest winds from Storm Freya begin to hit Sussex. 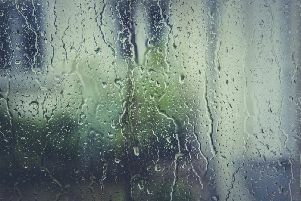 After a night of rain, blustery winds are expected to affect Sussex this afternoon before tailing off into Monday. With treacherous wet and windy driving conditions ahead, Highways England have released a warning to drivers. Head of road safety, Richard Leonard, said: “We’re encouraging drivers to check the latest weather and travel conditions before setting off on journeys and consider if their journey is necessary and can be delayed until conditions improve. If you do intend to travel, then plan your journey and take extra care, allowing more time for your journey. “In high winds, there’s a particular risk to lorries, caravans and motorbikes so we’d advise drivers of these vehicles to slow down.